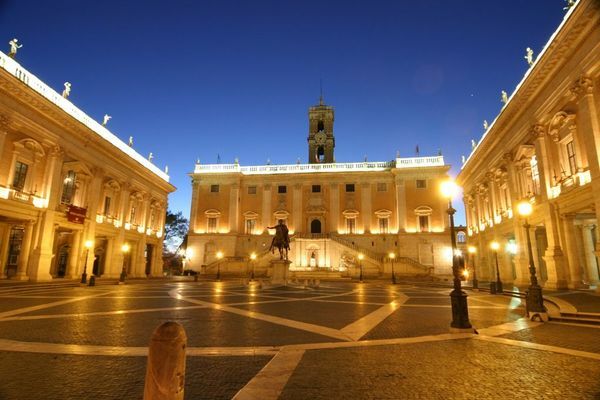 Start your evening on Capitoline Hill, which gives you a grand sweep of Rome lit up to perfection. Begin on the far side of the hill at Via Dei Fori Imperiali to see the Colosseum glowing to the south and other famous structures of Antiquity. 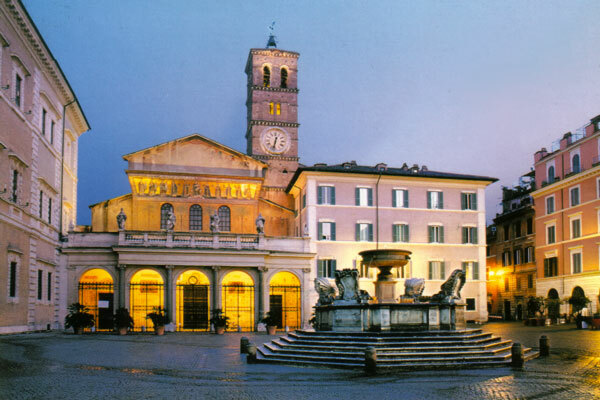 Take an evening stroll to see the great works of architecture in a new light or be a cultural observer at many of the public spaces for Romans like the Piazza del Popolo. Above, Michelangelo’s famous work is a perfect photo opportunity at night: Marcus Aurelius’ lone figure sits astride in the center of the world. The Jewish Ghetto is still bustling with life long after the sun sets. Come for amazing food with a dose of history as the tiny shops offering everything from pizza to leather shoes draw people in off of dark streets. One of the most sumptuous things one can do in Rome at night is take a private tour of the Vatican. Long after the suffering crowds have been forced to leave, you can get a quiet, personalized tour of some of the greatest works of art like the Sistine Chapel for 250 euros (and they won’t mind if you take pictures!). Roman government provides well for its citizens with countless nighttime activities. It’s been said that Rome at night is a theater of lights. Come for some actual theater at the Trevi Fountain, a summer film festival on Tiber Island, or a jazz festival at Villa Celimontana. Look on www.estateromana.comune.roma.it for a comprehensive schedule of summer events. Rome is Wonderful ❤❤ can’t wait to go Back there, Following your Plans! Thanks for the Article! The Private tour of the Vatican is very exciting! Wow! I’ve seen NY by Night! But Rome is another Story! Thanks for the Great Idea! I love the article! ❤ It Gives Me more inspiration! It’s in reality a nice and useful piece of information. I’m satisfied that you shared this helpful information with us. Please keep us informed like this. Thank you for sharing.